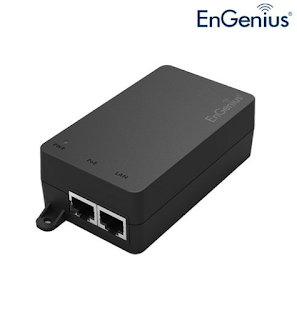 Powered by EnGenius Single Port Powerover-Ethernet (PoE) adapter soluton is ideal for installers to deploy PoE devices scalable, and to reduce maintenance cost and labor fee. 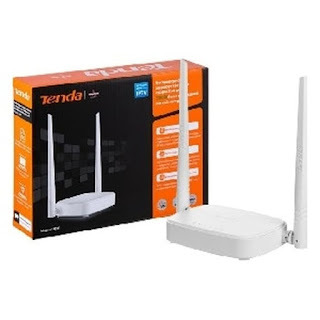 > Scalable deployment by powering devices from up to 100 meter (328 feet) remote-end. > Signifcantly reduce maintenance cost and labor fees.